Controls have become important and sensational gadgets in modern boiler and heating systems. They make it easy and convenient to these systems ultimately improving efficiency and cutting down costs. At Mold Plumbing, we are highly knowledgeable in these technological icons, all in an effort to advice our customers on the best available choices. With controls, your boiler system is able to automatically respond to changing weather conditions ensuring that your home doesn’t get too cold or too hot at any time. The problem is, many homeowners find it hard to decide on the best controls to integrate with their systems. Luckily, we advise our clients accordingly and also offer a wide range of control options. Intelligent or rather smart controls automate your heating system making it highly efficient and responsive to weather patterns. Even better, they can be controlled from smartphone devices a feature that allows you to control the system remotely and track live information such as energy uses and energy savings. 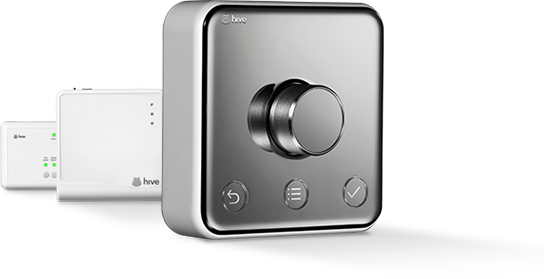 One of the most iconic smart controls is Hive Active Heating which was developed by British Gas. It integrates with other Hive devices making it possible for you to remotely control them from a Mobile App. 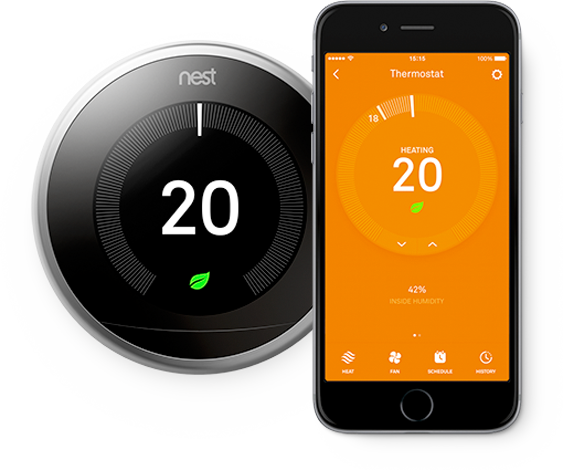 Another notable control product is the Nest Thermostat which has the capacity to learn from your daily habits and adapt to it to serve you better. Statistics also indicate that it has saved more 8 billion KWh around the UK since it was introduced in 2011. If you would like to be part of the technologically savvy movement, contact Mold Plumbing today for advice on the available and most practical and efficient options for you. Speak to Illustrious Mold today for advice on the range of smart controls available and we can select and install the best option for your budget and needs. 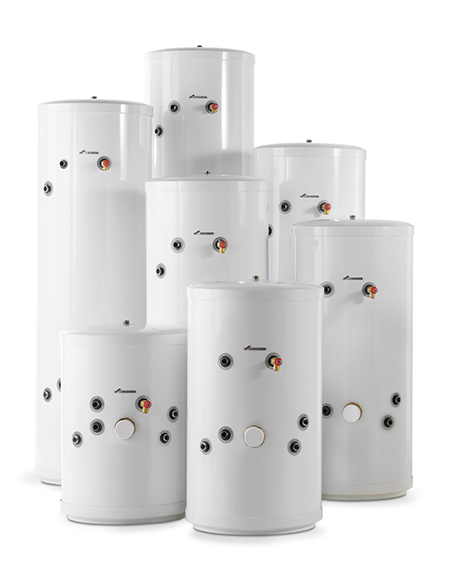 Since system and regular boilers are designed to cater for high demands of hot water, they require a hot water cylinder. After the water has circulated through the heating system, heat exchange coils within the hot water cylinder keep it hot until it is required for use. At Mold Plumber, we strive to advise you on the most affordable and efficient options for your home. If you already have a boiler, and the insulation is already compromised, it is advisable to replace it with a cost-effective one. And though initial installation costs might be high, there is a lot to be saved in terms of energy bills. After installing your heating system, ensure that it is fitted with a system filter to avoid deposits from being pumped around the system. By so doing, you improve its efficiency and increase its longevity. The system filter also prevents the radiator from being blocked ensuring that the whole system will serve for a significant period of time.